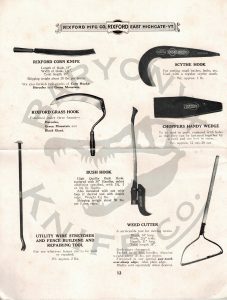 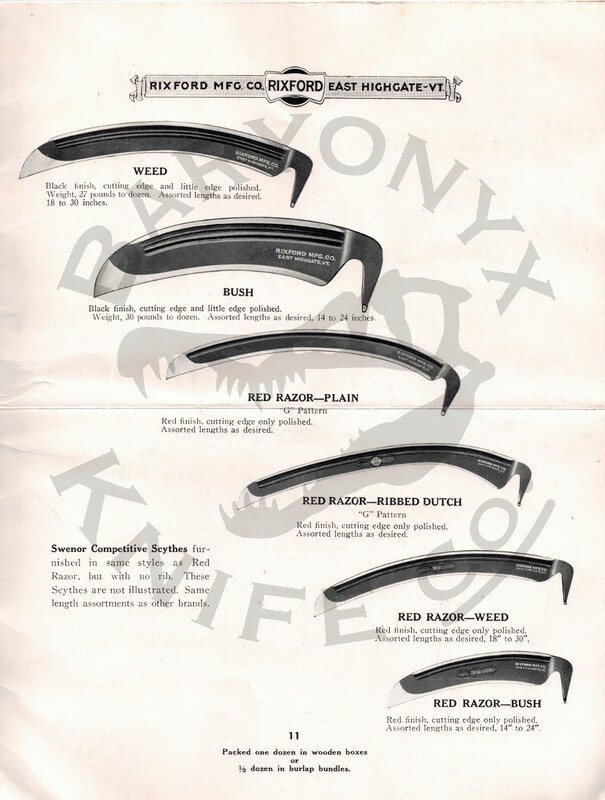 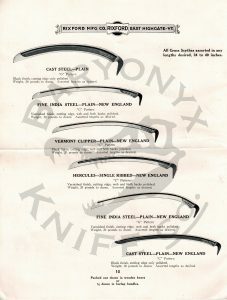 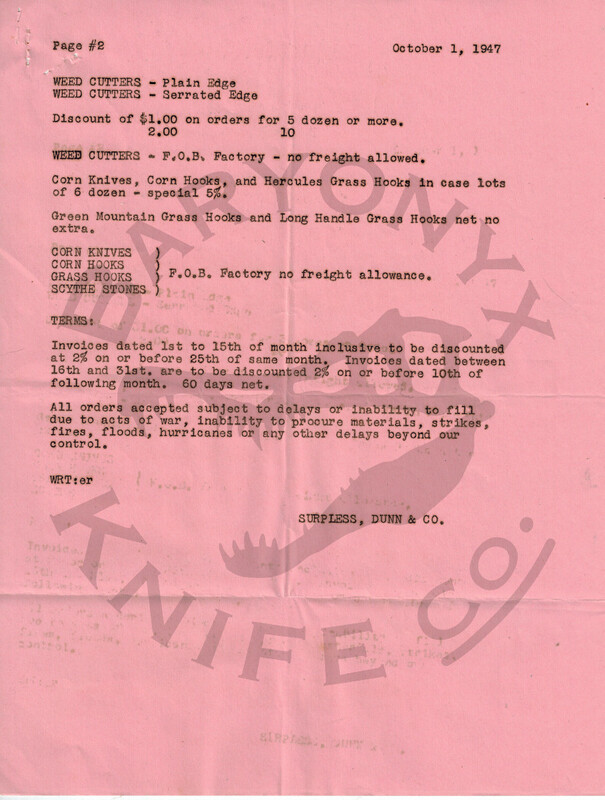 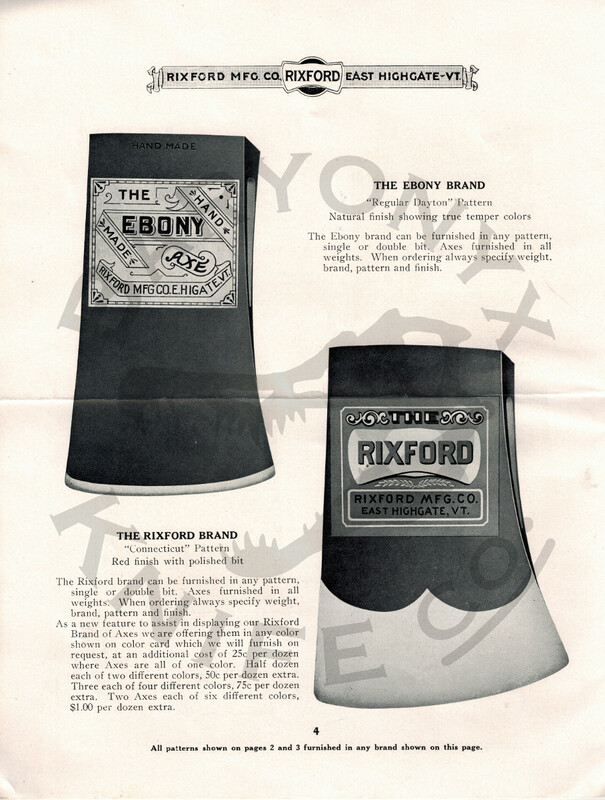 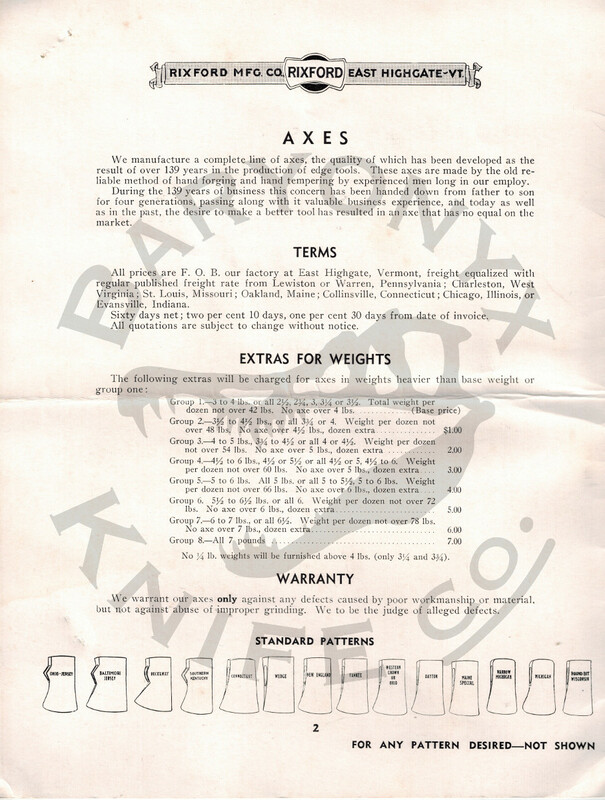 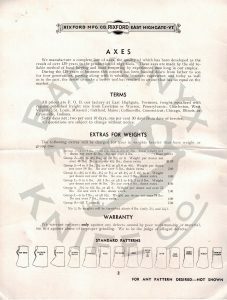 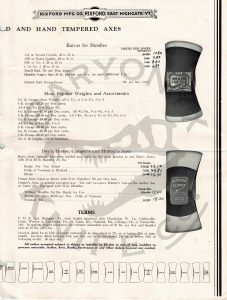 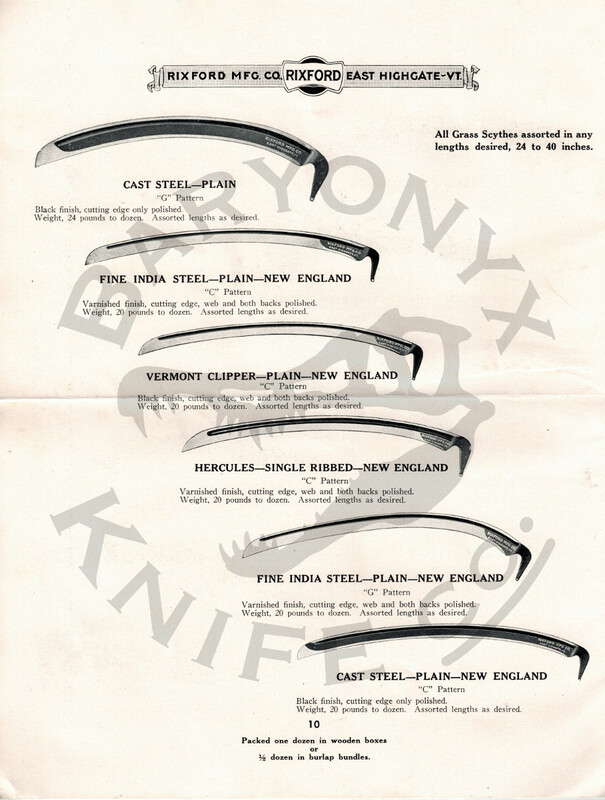 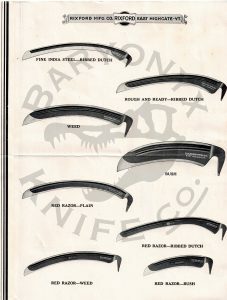 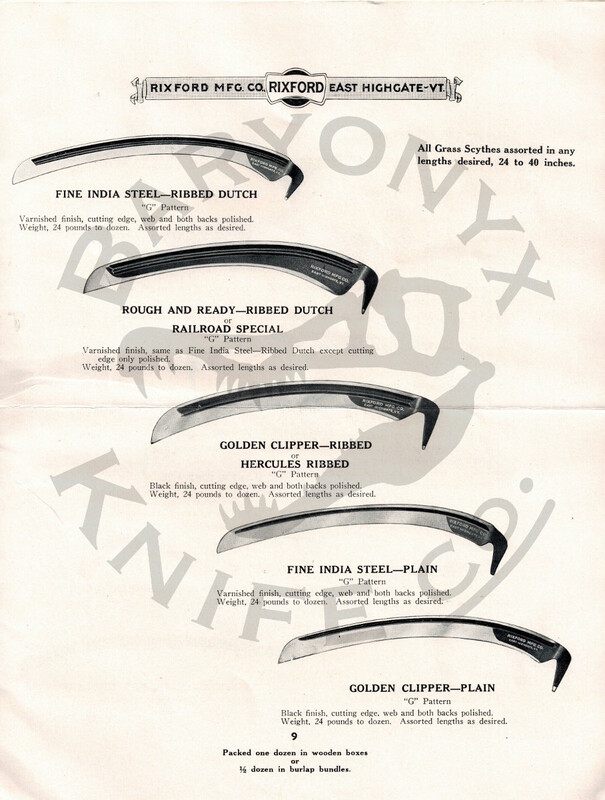 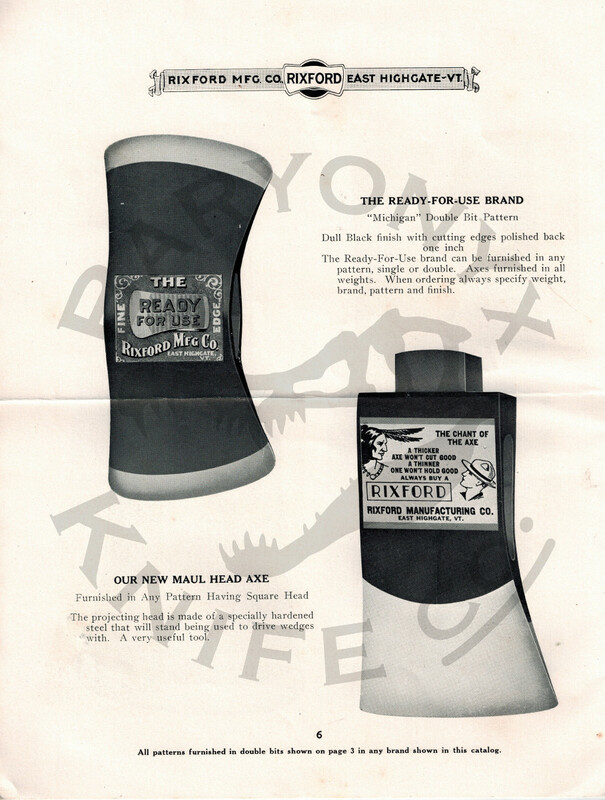 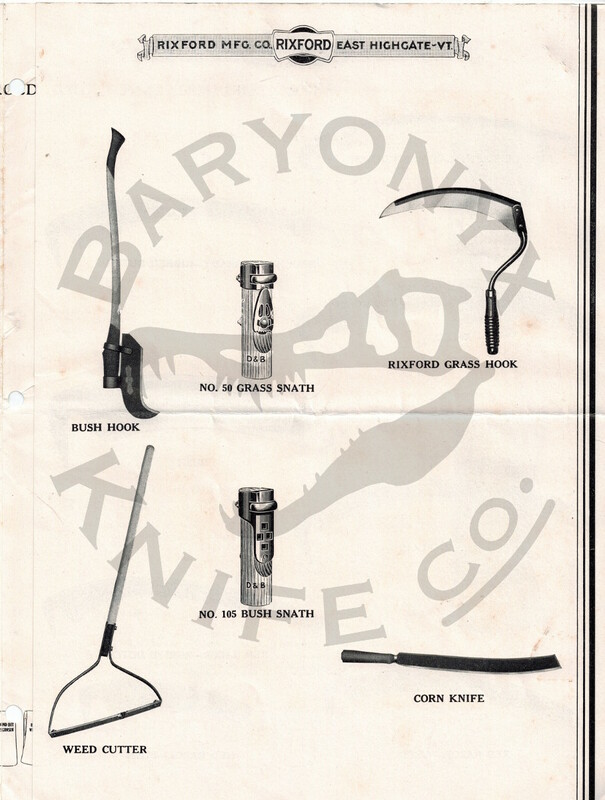 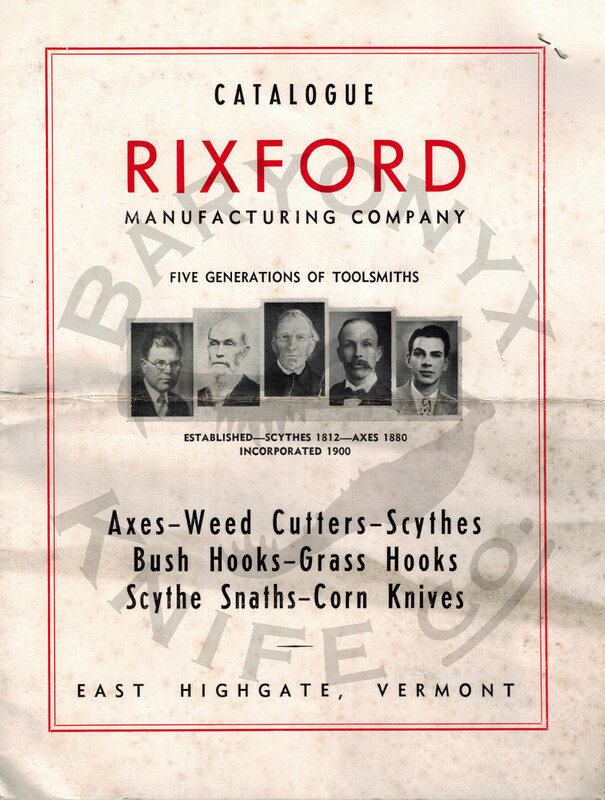 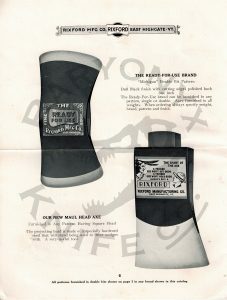 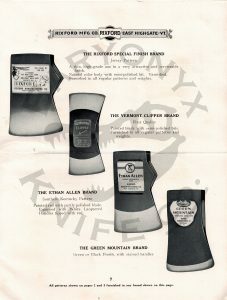 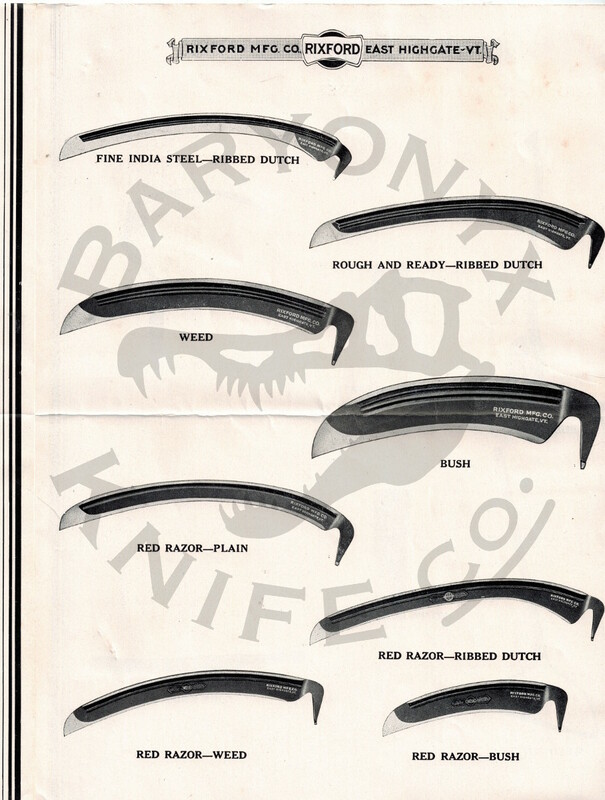 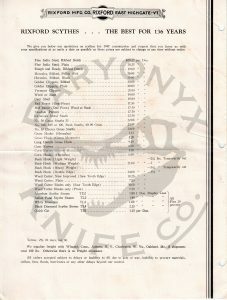 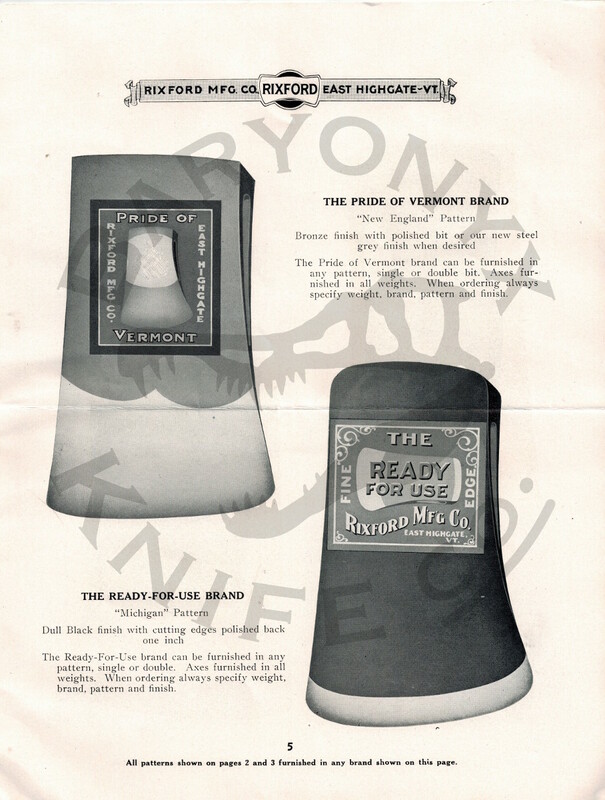 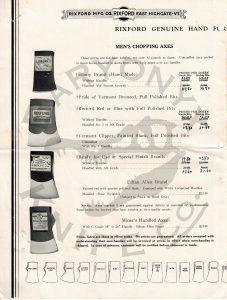 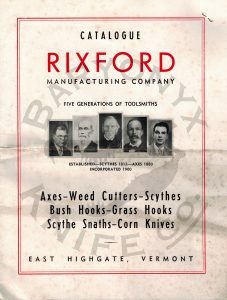 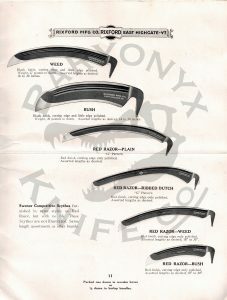 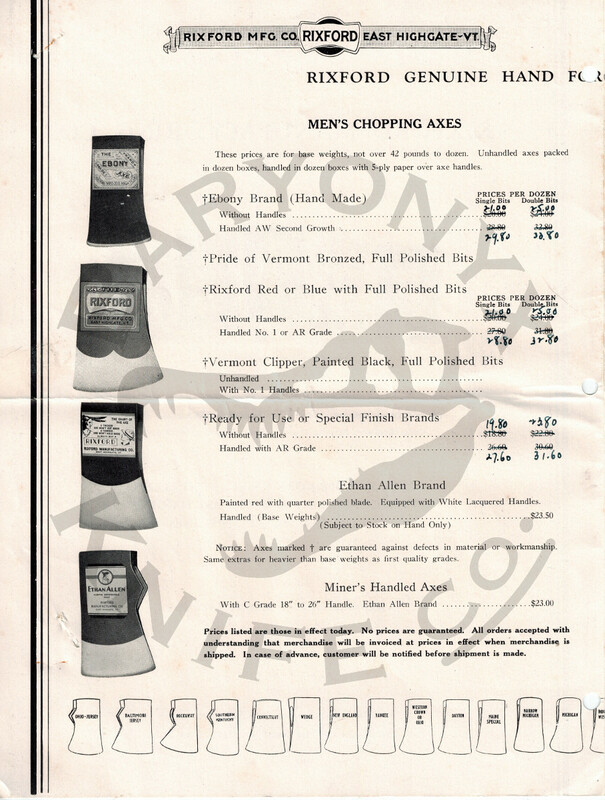 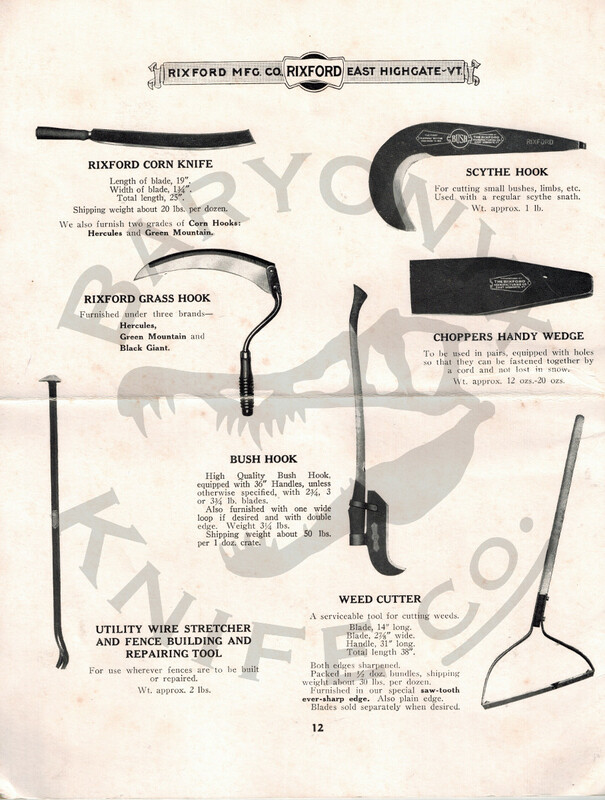 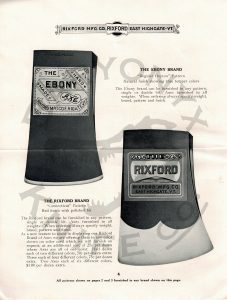 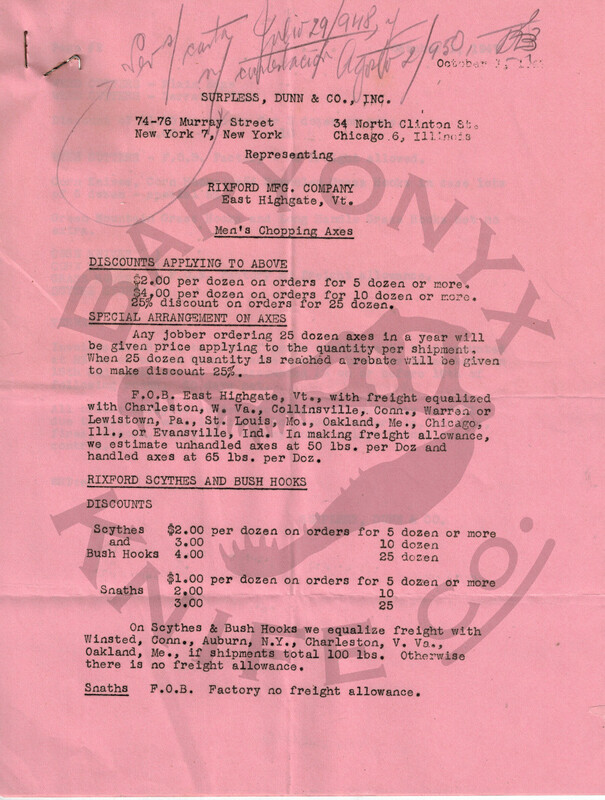 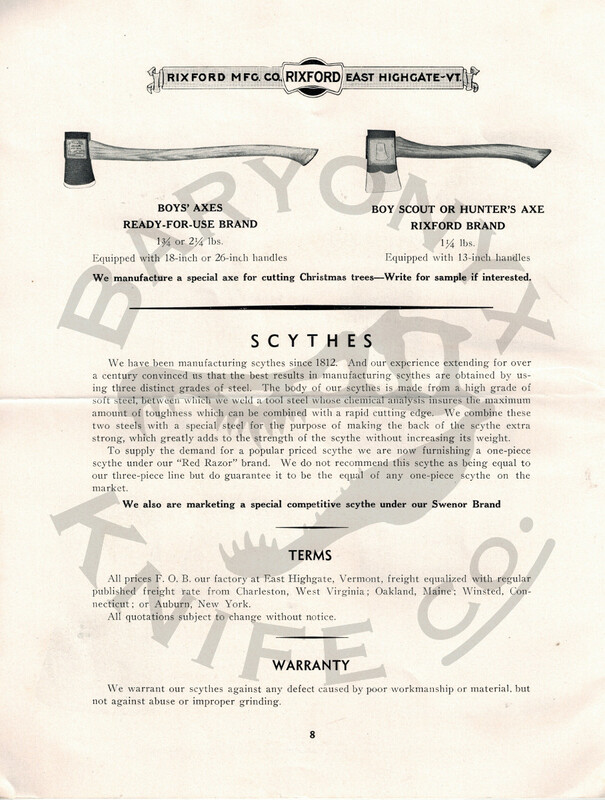 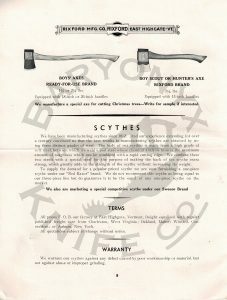 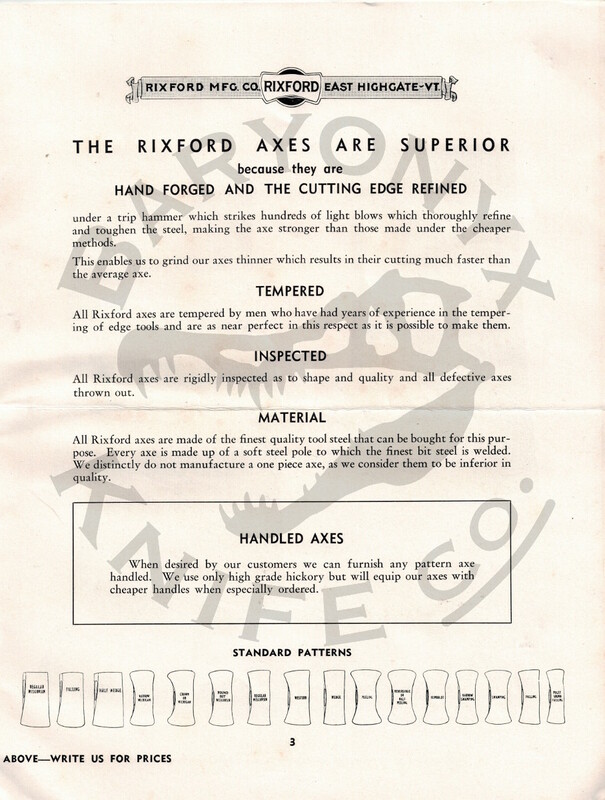 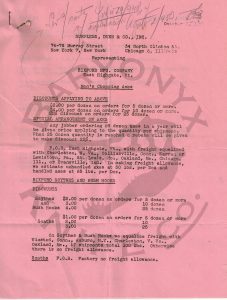 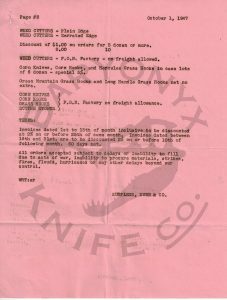 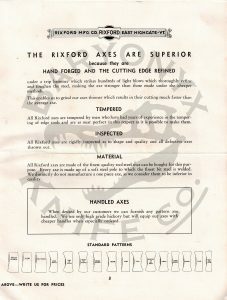 A 1947 catalog of the Rixford Mfg. 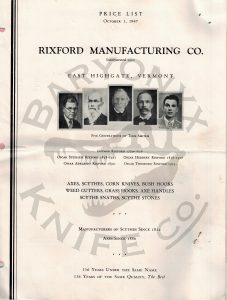 Co. of East Highgate, Vermont. 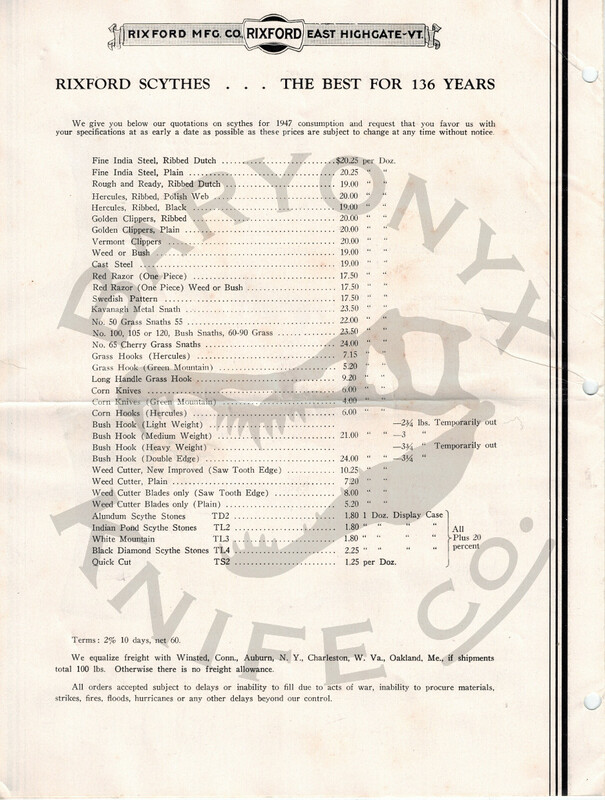 Viewable in PDF format here.